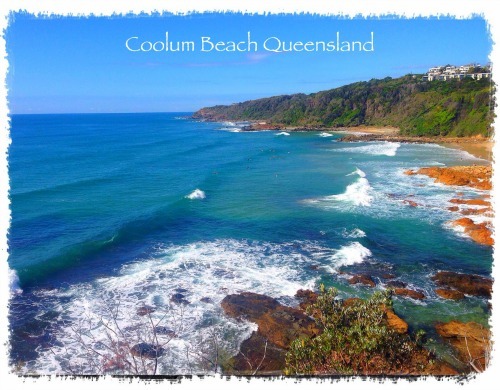 Enjoy a break full of fresh coastal air, sunshine and great food at our ideally located Coolum Resort Accommodation. Situated close to the beach, within a short drive of Noosa’s Hastings Street and surrounded by rugged natural beauty, the resort is the perfect base for a break to remember. If you are travelling with kids, you will find all the best attractions within easy reach. Get up close to koalas, kangaroos and crocodiles and endangered animals at Steve Irwin’s Australia Zoo, help out at seal feeding time at Underwater World at Mooloolaba, explore the thrilling rides and slides at Aussie World, or simply throw a Frisbee on the beach. You will never run out of fun family activities on a Sunshine Coast break. Drop by the tour desk at our Coolum Beach Holiday Resort for discounted tickets to all the best family attractions. During your break, you can start each day with a refreshing swim in our outdoor lagoon style swimming pool. Take the short stroll to the beach to throw a Frisbee with the kids, then gather everyone for a laid back barbecue lunch by the pool in the afternoon. As evening draws in, you are sure to appreciate a long soak in the spa at our Coolum Resort Accommodation. Alternatively, why not head to your apartments private balcony or patio area with a glass of wine and a good book. Guests at our Accommodation in Coolum will find a great selection of cafes and restaurants within walking distance of the resort, with a range of international options on offer at affordable prices. Book your stay at Seacove Coolum Resort Accommodation now and start planning your break today!